DIOPS expo in Daegu, South Korea was colorful and just plain fun! We’ve just returned from the annual Daegu International Optical Show (DIOPS 2014) in South Korea, to which we were invited as VIP participants. 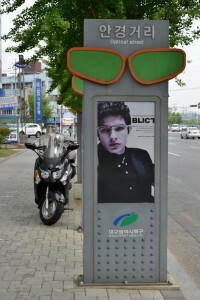 It was obvious as we approached the expo site that this city is in love with eyewear. 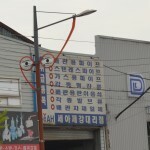 Bus stops, buildings and even light poles are decorated with giant eyeglasses. Maybe it’s because major eyewear factories are only 3 kilometers away from the expo site, but still, you don’t see that kind of excitement in other cities with nearby factories. 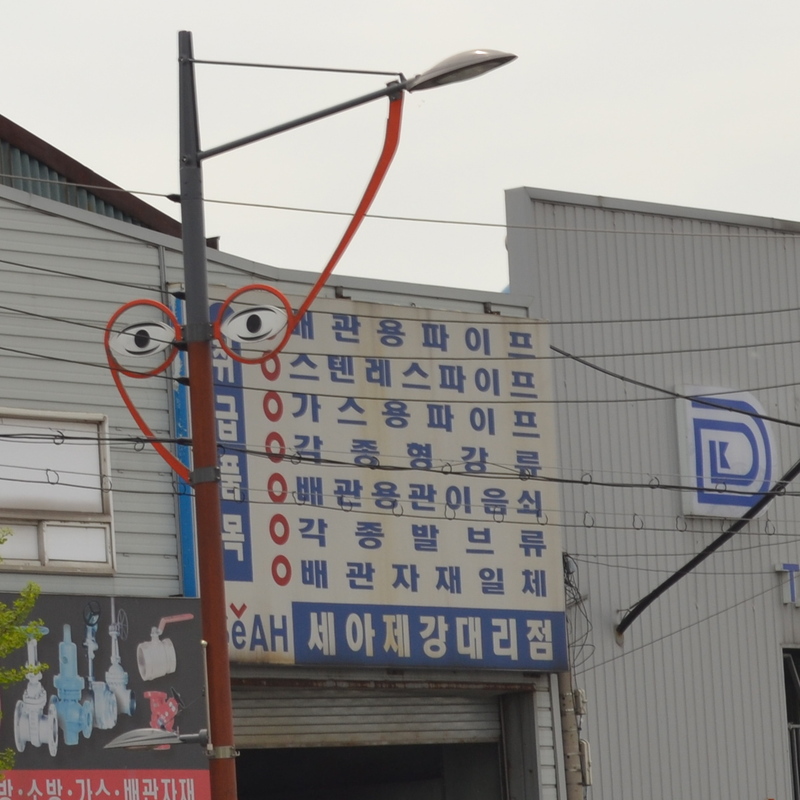 Even light poles in Daegu celebrate eyewear. And it’s not just this city. Asia itself seems to be in love with eyewear. Even people who don’t need glasses wear them. Celebrities have led the trend for more than three years by wearing fashion frames with no lenses. 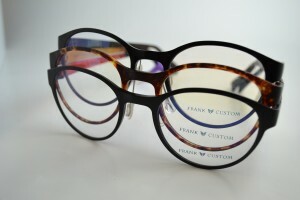 They have a particular passion for big, chunky frames that make a statement. One of the challenges for Asians and ethnic Asians living in the West is that American and European eyewear manufacturers don’t take the Asian facial geometry into consideration when they design their frames. That is, until now. Because Asia is the fastest growing market for the eyewear industry, Western manufacturers have begun to redesign some of their most popular models to fit the Asian facial structure more comfortably, with different nosepads, front lines and tilt. Oliver Peoples was a leader in this trend, and Ray Ban soon jumped on the band wagon in a big way – 44% of its export models offer a version specially altered for an Asian fit. Thin, lightweight, translucent temples with Ultem symbols. Most popular eyewear shape in Asia in ultra-thin Ultem. Though we in America tend to think of the latest fashions as emanating from New York, Paris or Rome, in the eyewear industry, Asia plays a leading role. South Korea, for example, which just happens to be the fourth strongest economy in the world, is the birthplace of Ultem – a super-flexible, lightweight, heat-resistant (think sunglasses sitting on the dashboard) material that has revolutionized eyeglass frames. Because of its superior strength, manufactures can now create ultra-thin frames, which previously could only be achieved using metal. Ultem also offers an amazing array of color possibilities ranging from transparent to multicolored. Best of all, it’s a relatively inexpensive material. 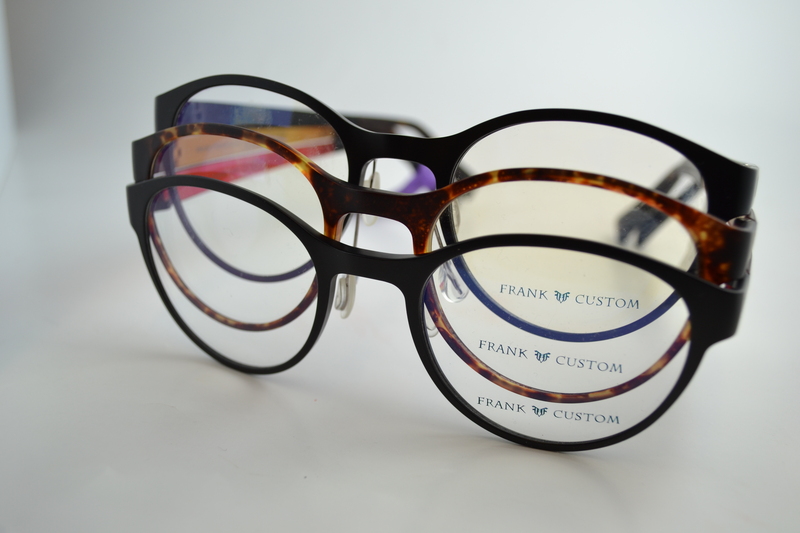 Frank Custom and DASA both produce frames made of Ultem, which you can see and try on here at Providence Optical. 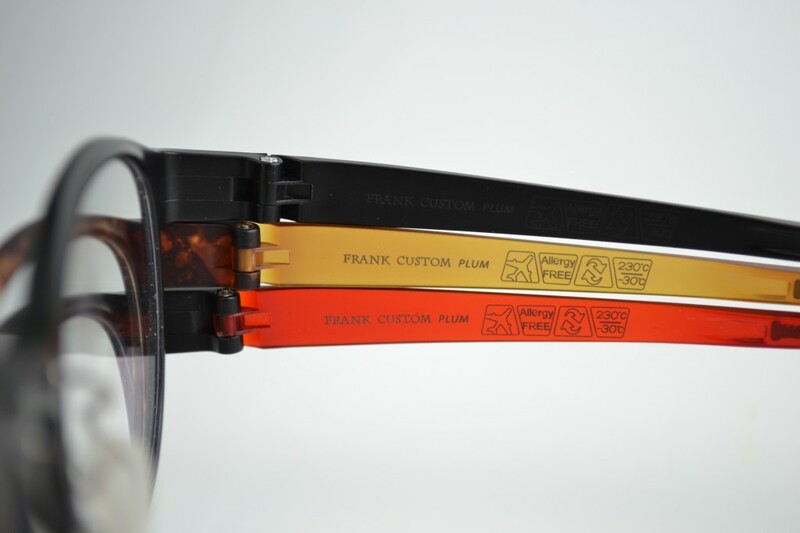 We also have a great collection of exciting Paul Hueman (South Korean) acetate and metal frames in sleek, trendy styles, offered at amazingly low prices. This entry was posted in New Technology, Uncategorized and tagged asian eyewear, asian face structure, asian fashion, asian fit eyeglasses in Providence, asian glasses, Daegu, DASA, DIOPS, eyewear trends 21014, fashion accessories, Frank Custom, Korean eyeglasses manufacturers, Korean fashion, South Korea, thin eyewear, ultem, Ultem eyeglasses in New England, ultem eyewear, Ultem glasses in Providence, ultra-thin eyewear by providenceoptical. Bookmark the permalink.